[Happy Birthday!] Silent Hill – I ❤ Old Games! 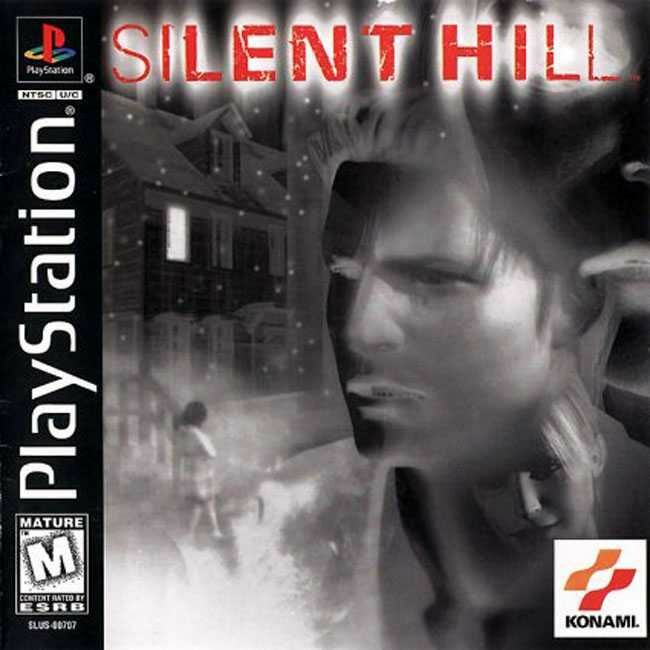 Today we celebrate the 20th anniversary of a great survival horror, that redefined the rules of the genre putting the accent more on the psychological aspect rather than the pure horror, Silent Hill, released in January 1999.